Tug McGraw was 59 years, 4 months	& 6 days old age. 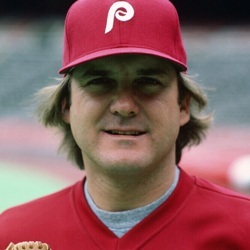 Tug McGraw was born on 30-08-1944 in Martinez in the state of California, United States. He was an American Baseball Player. He died on 05-01-2004 in Brentwood in the state of Tennessee, United States at the age of 59. He was born to Frank Edwin McGraw, Sr. and Mable McKenna. He had a brother named Dennis McGraw. He was married two times with Phyllis Kline and Diane Hovenkamp. 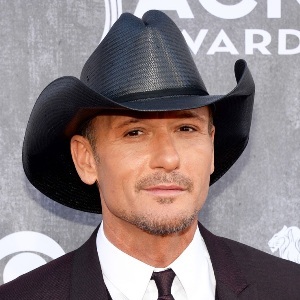 He had three sons named Tim McGraw, Mark Mc Graw and Matthew Mc Graw and a daughter named Cari Velardo.